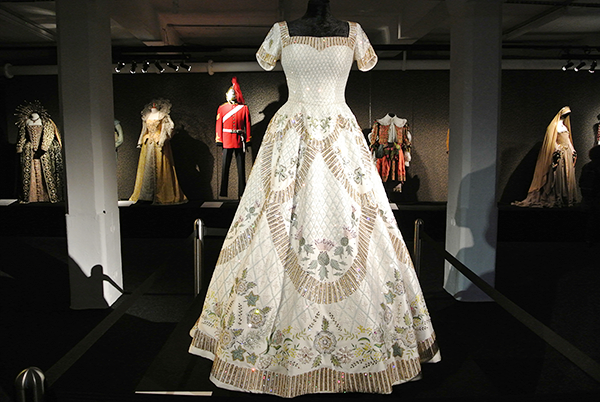 Celebrating the amazing work that has come from this costumiers for many decades now was the Dressed by Angels exhibition at the Old Truman Brewery on Brick Lane in London. 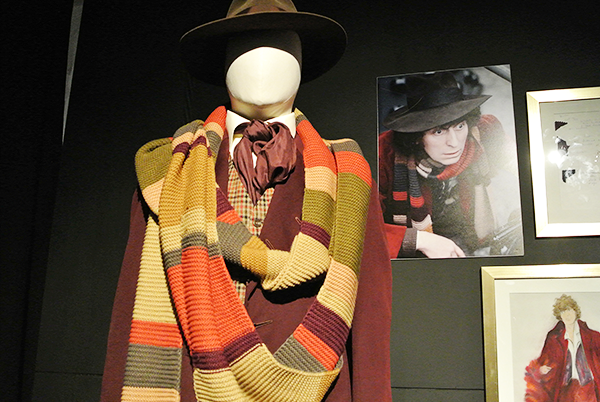 Unfortunately the exhibit lasted just short of two months, but I managed to pop by for a visit while it was on and it was an incredible experience. 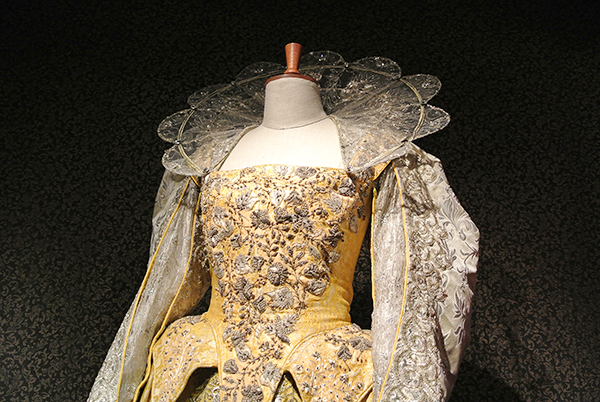 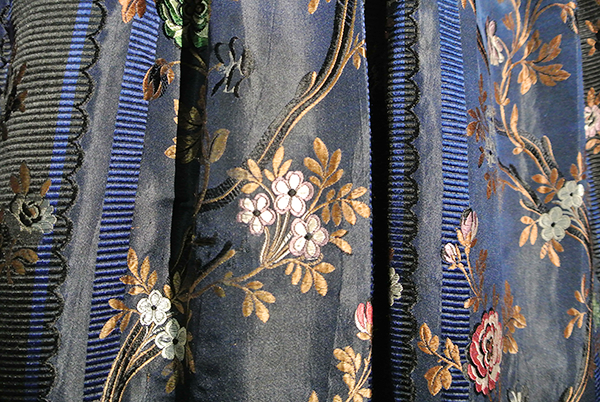 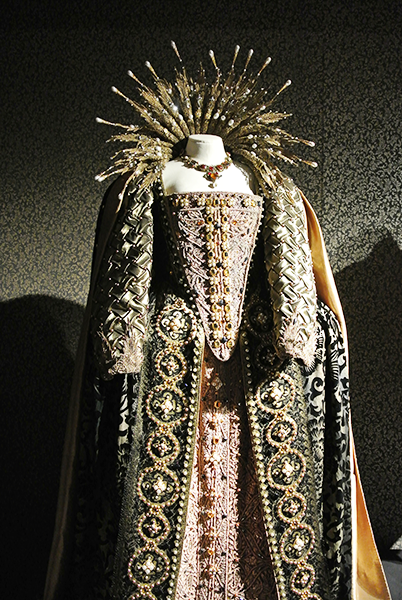 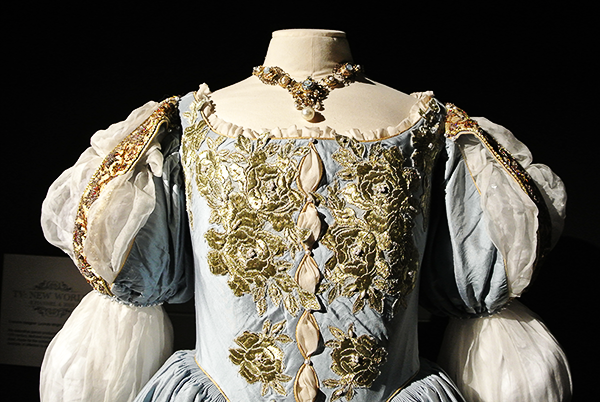 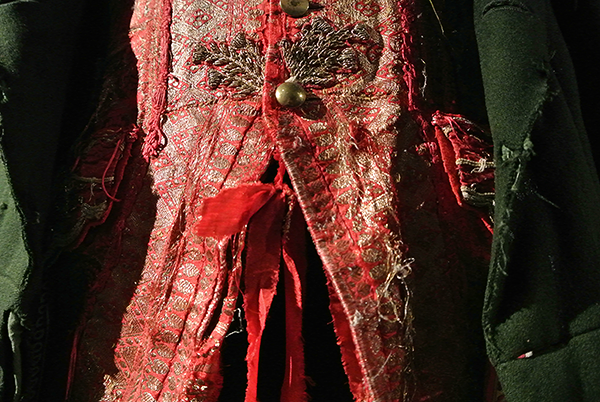 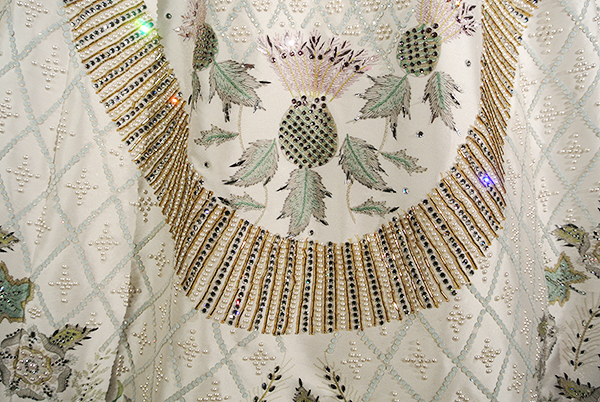 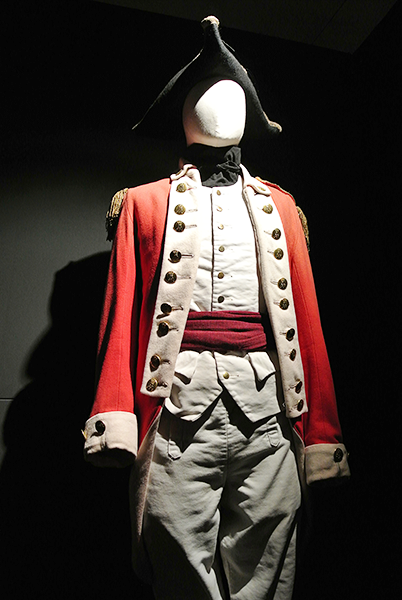 Not only to have the opportunity to see these amazing pieces of clothing in real life and admire the intricate details of the skillful work, but also to learn the story behind them. 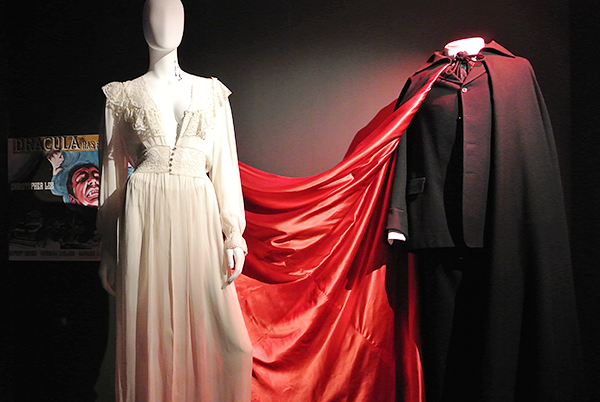 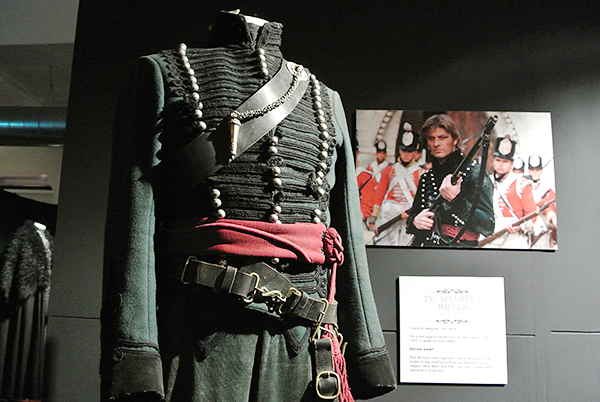 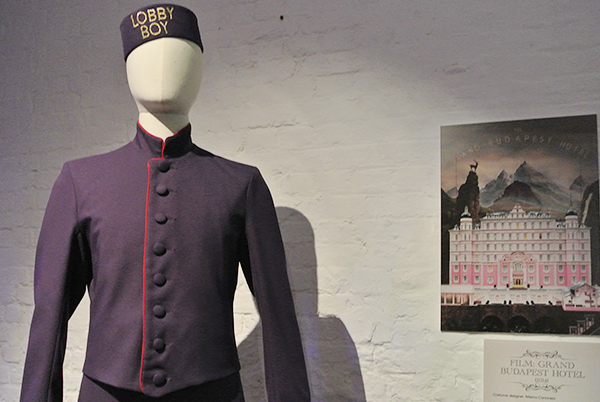 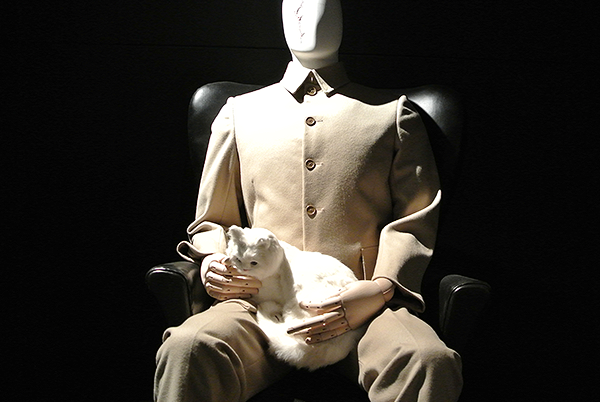 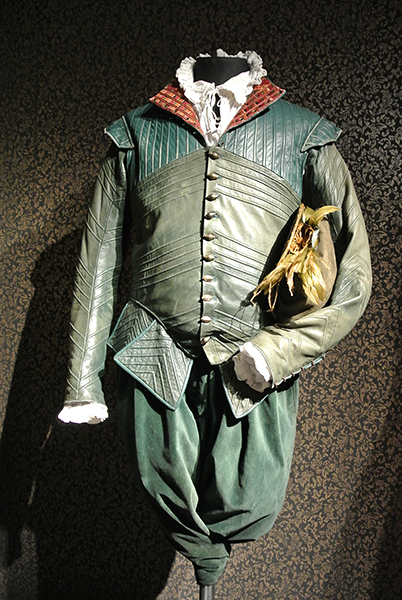 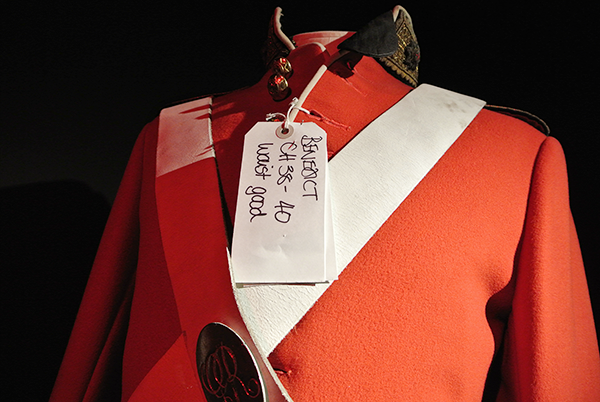 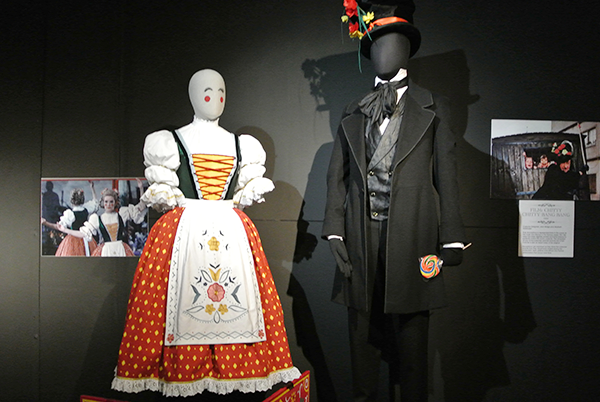 The exhibit was absolutely massive and included gems from productions such as Shakespeare in Love, Titanic, Indiana Jones, Doctor Who, Game of Thrones, Star Wars, Wicked, Poldark, Only Fools and Horses, Hamlet (Barbican) and The Theory of Everything, worn by the likes of Fred Astaire, Noel Coward, Judi Dench, Sean Bean, Laurence Olivier, Benedict Cumberbatch, Robert Downey Jr. and Maggie Smith. 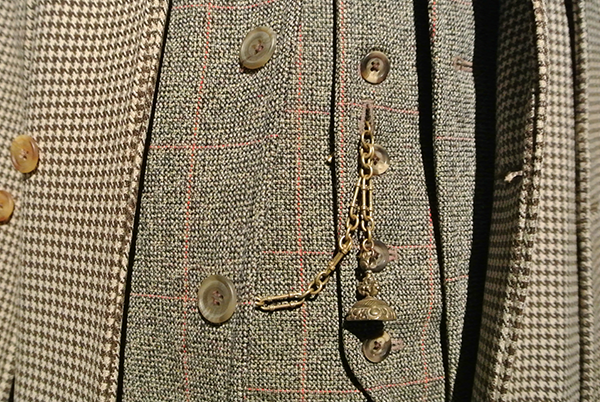 If you didn't manage to go to the exhibition while it was on, you can still admire some of the pieces in my pictures below. 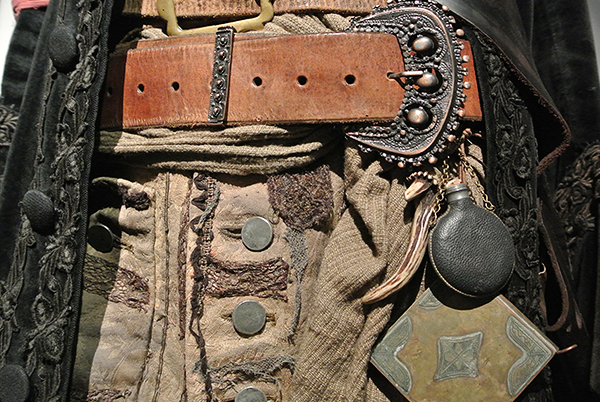 Have fun playing the guess-who-wore-it game and if you want to know more about any costume in particular, just leave a comment below! 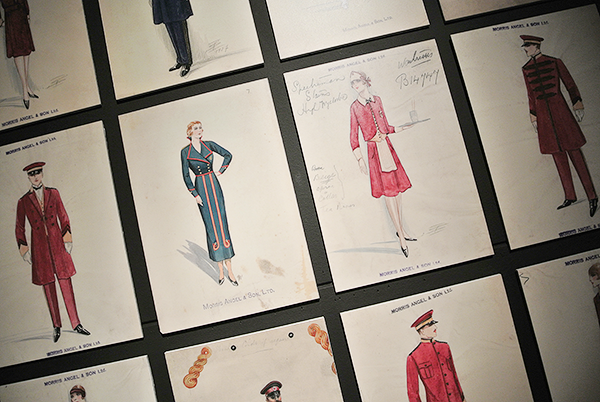 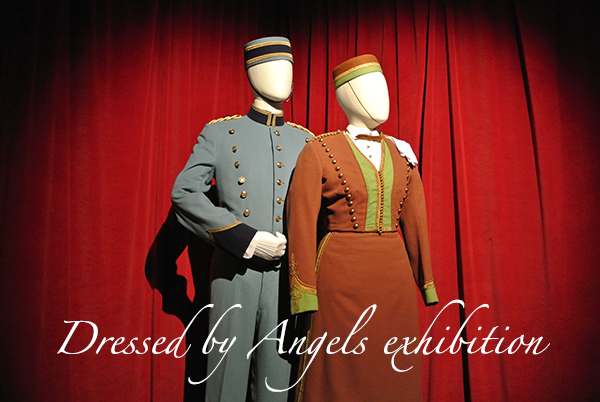 I hope you enjoyed this snapshot of the Dressed by Angels exhibition! 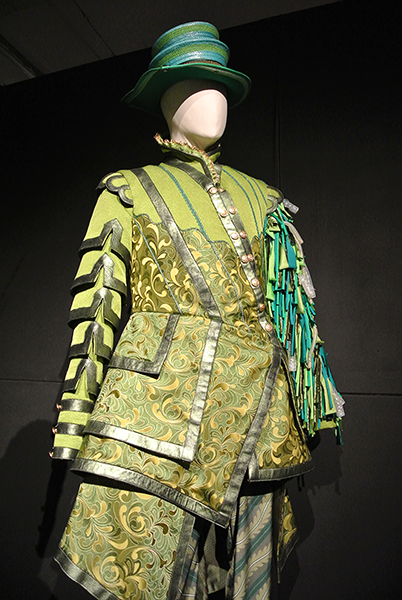 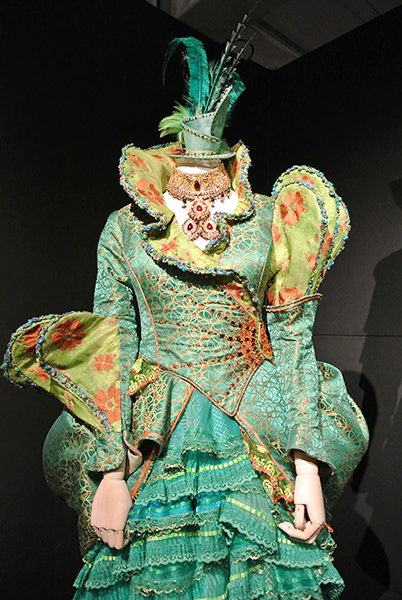 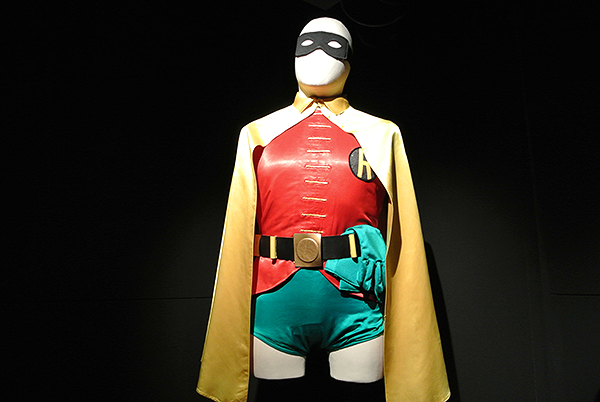 What stage or screen costumes do you think are most iconic and should be showcased?